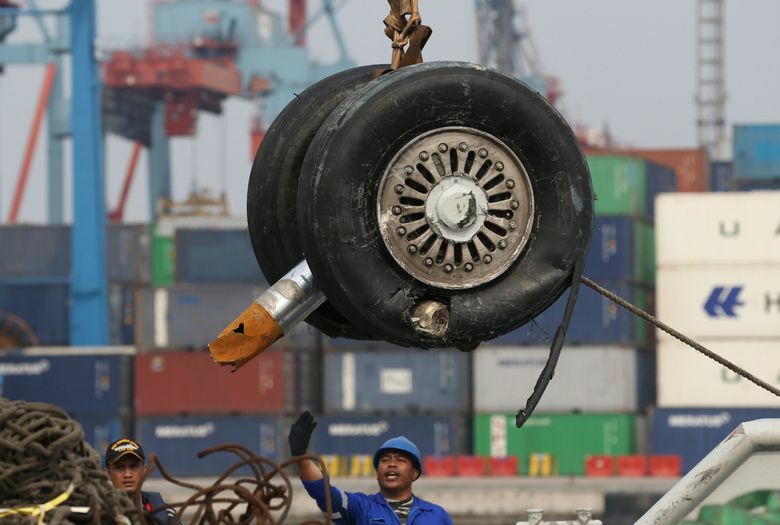 Lion Air's first two attempts to address the airspeed indicator problem didn't work and for the Boeing 737 MAX 8 plane's second to last flight on Oct. 28, the angle of attack sensors were replaced. That sensor, known as the “angle of attack” sensor, keeps track of the angle of the aircraft nose to help prevent the plane from stalling and diving. The jet’s airspeed indicator malfunctioned on its last four flights, and that problem was related to the sensor issue, said Soerjanto Tjahjono, chairman of Indonesia’s National Transportation Safety Committee, on Wednesday. Lion Air’s first two attempts to address the airspeed indicator problem didn’t work, and for the Boeing 737 MAX 8 plane’s second-to-last flight on Oct. 28, the angle of attack sensors were replaced, Tjahjono said. On the Oct. 28 flight, from Bali to Jakarta, the pilot’s and copilot’s sensors disagreed. The 2-month-old plane went into a sudden dive minutes after takeoff, which the pilots were able to recover from. They decided to fly on to Jakarta at a lower-than-normal altitude. Even if an angle of attack sensor on a jet is faulty, there’s generally a backup system in place for the critical component, and pilots are trained to handle a plane safely if those sensors fail, airline safety experts said. Investigators are likely focused on how a single sensor’s failure resulted in a faulty command that didn’t take into account information from a second sensor, said John Cox, CEO of Safety Operating Systems. 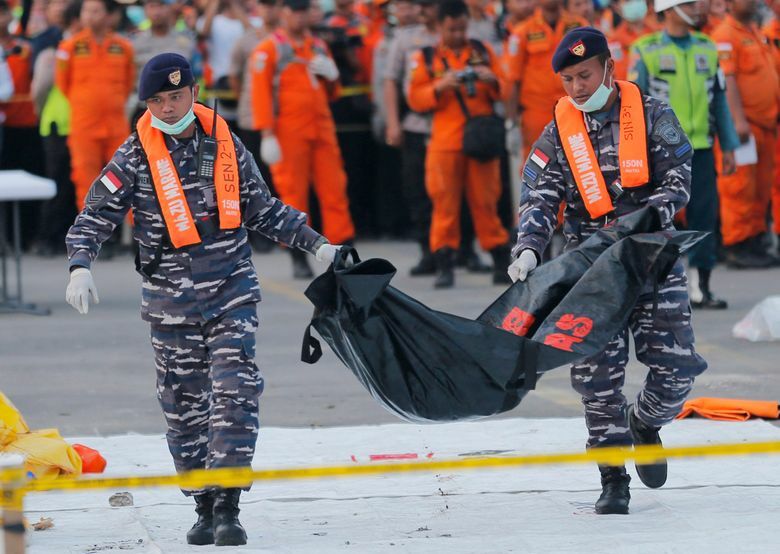 Indonesia’s National Transportation Safety Committee said it had agreed with Boeing on procedures that the airplane manufacturer should distribute globally on how flight crews can deal with “angle of attack” sensor problems. 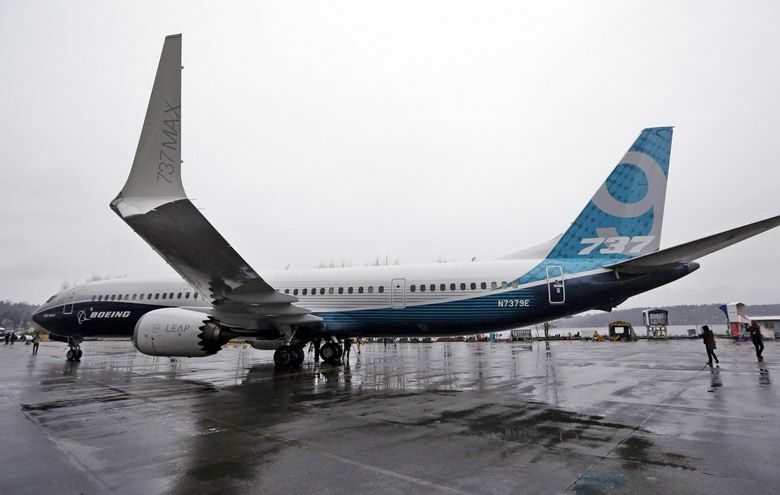 “There are some things that we ask for explanation and some that we ask to be removed, and there has been an agreement between the NTSC and Boeing to release a new procedure to all Boeing 737 MAX users in the world,” he said.